Avvatar Products in Kerala won't be shipped due to Kerala Floods. 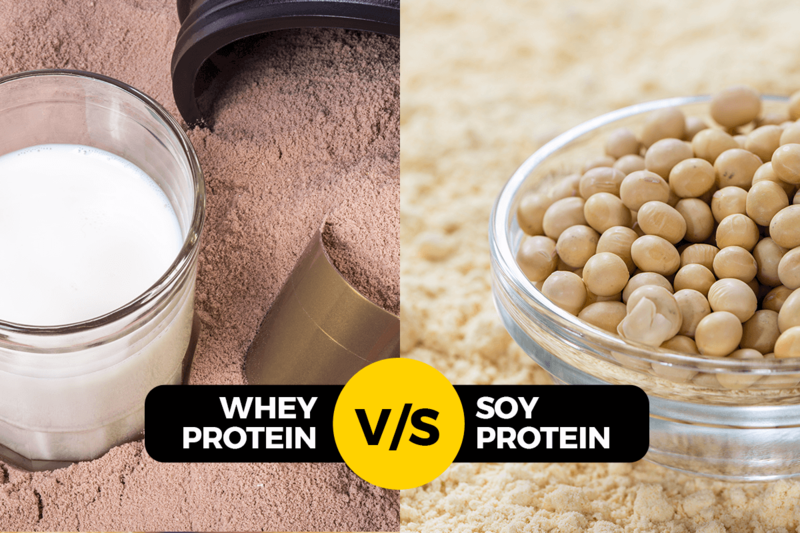 WHEY PROTEIN V/S SOY PROTEIN- UNDERSTANDING MADE SIMPLER! Copyright 2017 Avvatar India | All Rights Reserved. Do you want to verify number? Activate your account by verifying your account.